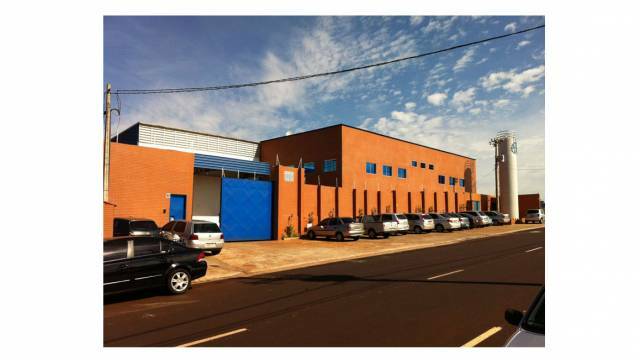 Established in 1988 in Brazil, AGMAQ Equipamentos e Montagens Industriais LTDA is one of the biggest companies in Latin America, specialized in the manufacture of float glass machinery and solutions for the glass market in more than 15 countries. The company’s industrial plant is modern, technological and of top notch quality, also thanks to continuous investments in research and development in order to provide both reliability and value for small-, medium- and large companies. All this makes AGMAQ one of the best developers in the glass market, able to offer a wide range of products, mainly automatic vertical and horizontal glass washers, simple and smart storage systems, automatic and manual cutting lines, loaders and drillers.